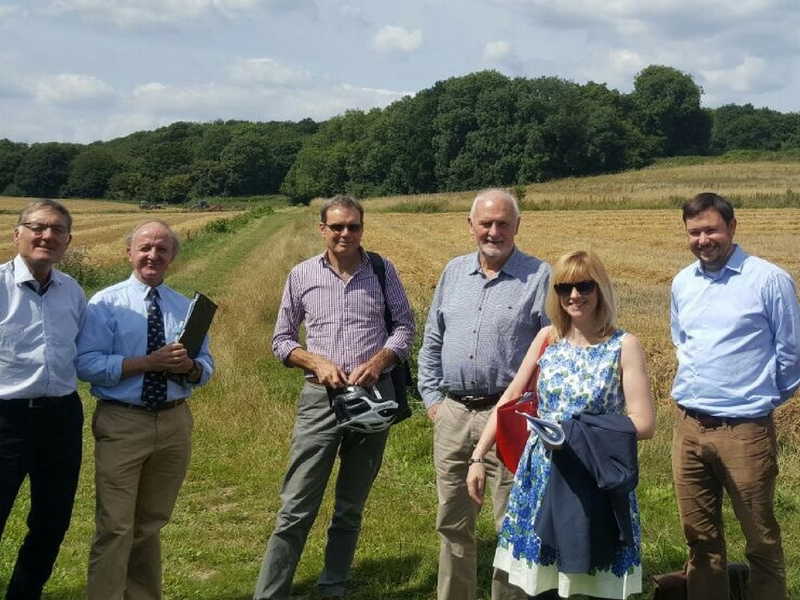 Today Rosie brought together local activists, Green Party members, academics including Professor Stephen Peckham from the University of Kent and concerned residents to discuss the environmental issues facing our beautiful constituency. The overarching message received from today’s meeting was the need to ensure that all local developments are environmentally sustainable. Amongst other issues discussed were problems arising from the Local Plan. Other issues were raised by the Mayor of Fordwich, Philip Lewis, and other residents such as campaigner Alan Holden with regards to the Sturry Link Road and the Richborough Connection. The idea of making Fordwich, with its important heritage and historical buildings, a residents’ only, no through-road village, was also discussed. The most troubling issue raised related to the air quality in areas of Canterbury. One particularly polluted area of our city is Wincheap where it is estimated that the Nitrogen Oxide levels are 25% above what they should be. It was agreed that Rosie will continue to encourage modal shift away from cars, towards cycling and other more efficient modes of transport. Rosie supports calls for Canterbury to become a Smart City, using technology to enhance sustainable environments. As a member of the All-Party Parliamentary Environment Group, Rosie has asserted her commitment to environmental issues. Further meetings with local experts, activists and citizens such as the one held today will give Rosie the ammunition needed and support to fight for our constituency in Parliament.